Workshop Power Tools | Which Power Tools Are In Your Workshop? 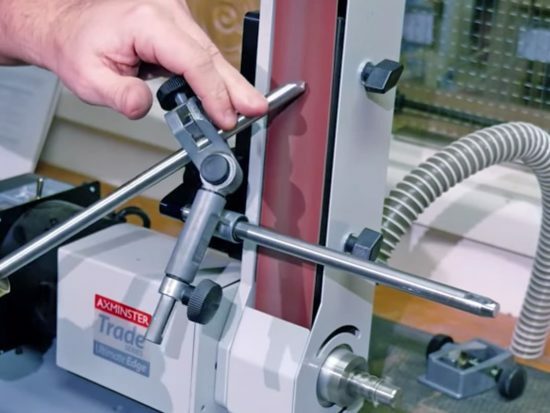 At the annual ‘On The Tools Awards’ (online community of trade users), Axminster has just been voted ‘Power Tool Supplier Of The Year’, so now seems an opportune moment to have a look at the range of workshop power tools currently in use. 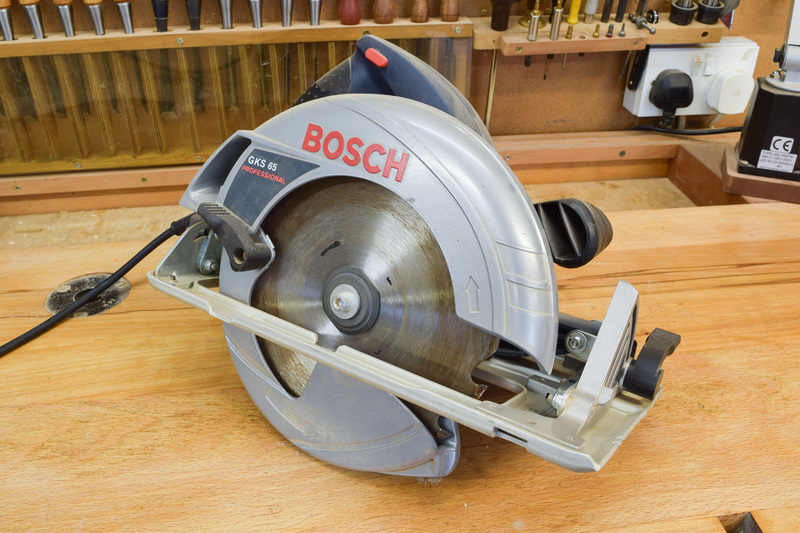 In this piece we explore a range of workshop power tools, discussing why they’ve made the cut. Trade users have more ‘robust’ expectations of their power tools when compared to the average amateur or hobbyist. The latter will probably have a reasonable selection in their workshop on which to call. I suspect the most common is going to be the ubiquitous drill or combi drill/driver. This is a tool which is not only a power drill but a screwdriver as well. My first drill was a smaller DeWalt which did me well for a few years until for some reason which now completely escapes me, it packed up and was replaced by an even smaller, German made AEG which in hindsight, was a mistake. It is a well made little drill but the battery in the pistol grip is far too small. It also feels like it needs to recharge every half hour. There’s sometimes a little confusion about batteries. Here it’s worth using the analogy of a performance car. The voltage equates to the size of the engine, or power available. On the other hand, the Ah rating is similar to the capacity of the fuel tank. Greater Ah and the battery will last a lot longer between charges. My drill is the earlier version of the current Festool C15 Li-ion with a slightly smaller capacity battery. This is a really great piece of kit, especially as it comes with an offset and 90° drilling attachment. This means it will shoot round corners. When I need to get in quite confined spaces to drive in screws, this has been very useful. The battery also seems to last for a very long time and there’s no issue with driving even the biggest screws. I don’t use a table saw for rough cutting boards to size but instead use a Bosch GKS 65, the up-to-date equivalent being the GKS 190. This is a good saw for cutting up thick chunks of timber. If I don’t need to be too concerned about the finesse or accuracy of its cut the Festool TS55 and its track can’t be recommended too highly. The TS55 is also used with the UJK Technology Parf Guide System on the power tool table recently completed in the ‘shop, the result of which means that I can cut sheet and other materials dead square with pinpoint accuracy. I have two sanders. I bought the 2-speed Metabo SX E 450 Duo many years ago at the last Axminster show. It doesn’t get much use these days. That said it is ideal for larger surfaces where a bigger pad is an advantage. 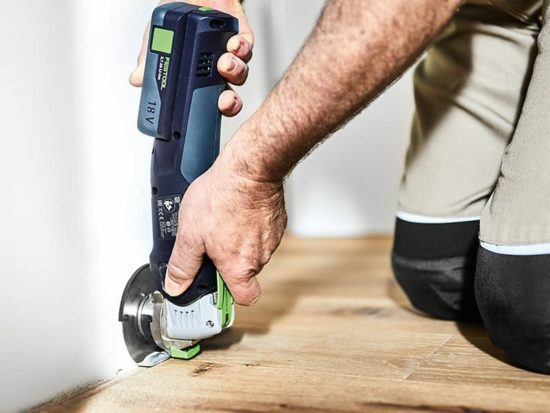 The second sander is the little Festool RTS 400 REQ which is capable of providing a superb finish, requiring very little in the way of hand sanding afterwards. Use one handed for complete flexibility and convenience. The rectangular pad means that it’s easy to sand a table edge without fear of rolling over the corner. In addition, as with all Festool products, the extraction is excellent. I have two routers, the first being my Festool OF 1400 which replaced my original Bosch ¼” machine, a much earlier version of the GOF 1250. I used the Bosch for many years without incident. Through my own personal experience, I found that it was more comfortable to use router cutters with a ½” shank. This is especially true when taking bigger cuts. While it is classified as mid-size, the OF 1400 will accept larger cutters. It is not too unwieldy to use at the bench; another worthwhile Festool purchase. 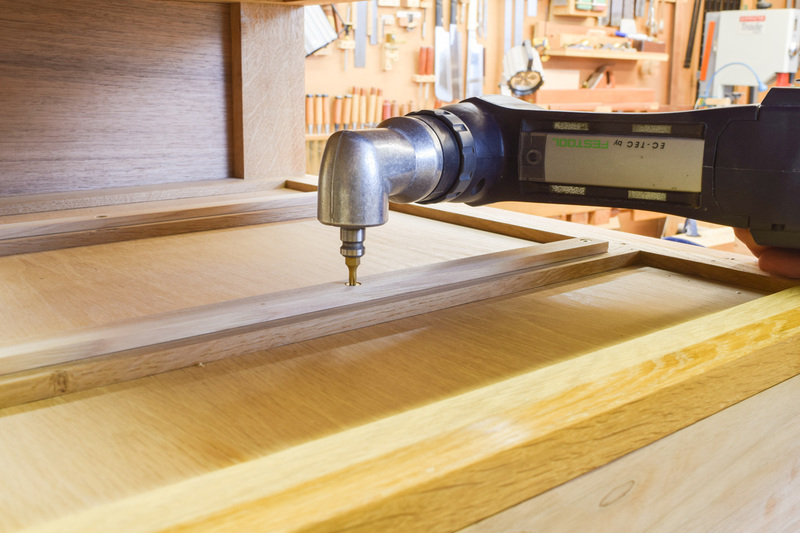 The second router is a Trend T11, permanently installed in my UJK Technology Router Table. As with so many other woodworkers, if I can get away with it, joints are made with a Domino DF 500 Q which is quite superb and it’s no exaggeration to say that this machine and its bigger brother have completely revolutionised joint making in the workshop. Making a set of mortice and tenons on a framework might have taken several hours before. It is possible to complete the same job in several minutes now using loose tenons. 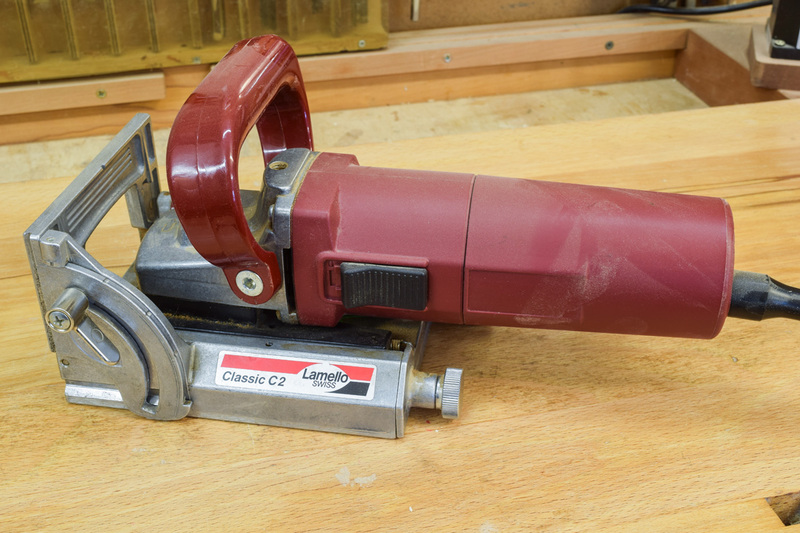 Prior the Domino, I used to use the excellent Lamello C2 biscuit jointer, the latest incarnation of which is the Classic X. The C2 is pretty basic affair, having none of the refinements of the later models, but it’s still capable of extremely accurate work and is a delight to use. I’m now on my second blade which has brought the performance right back to its original level! 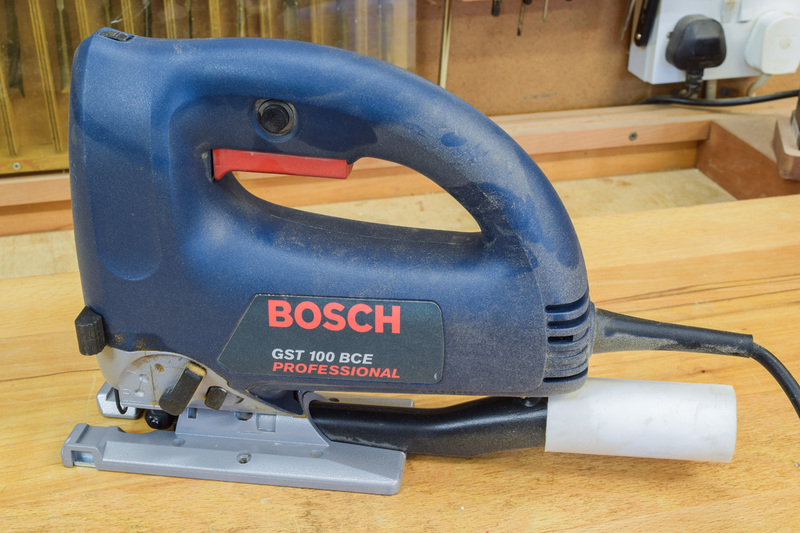 Another workshop power tool which doesn’t see the light of day very much is my jigsaw, a Bosch GST 100, similar to the current GST 150. I’m extremely grateful on those rare occasions when it has been used to cut out curves that would have otherwise been extremely tedious, if not to say time consuming to do any other way. The last power tool isn’t one that you’d quite expect in a woodwork ‘shop, but it’s a Proxxon FBS 240/E drill/grinder which I use for all sorts of small jobs, from grinding the internal bevel on a scribing gouge (which is almost impossible to do any other way) to sharpening drill bits and cutting HSS – a job which is definitely better done with a machine rather than a hacksaw. One burning question remains…which workshop power tools are you using? Our ‘Insights’ piece based on Desert Island Tools- The Tools You Cannot Live Without is definitely worth a read. In the first of our Desert Island Tools series, we invite Ian Styles, one of our Founders and Product Director at Axminster, to pick the tools he would take to a desert island. Ian shares the 10 tools that have featured heavily throughout his life, the first tool he ever used and we find out what tools he is currently developing. 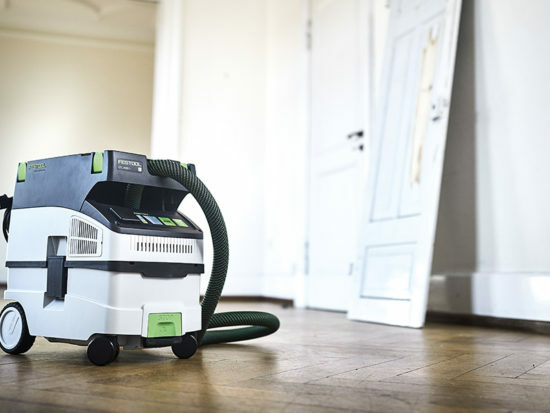 Furthermore, our Connecting Dust Hoses To Power Tools is a great resource for anyone looking for some useful hints and tips on extraction in the woodworking world. must admit that over the years, every time ive spent more money than i should on a power tool ive had more than double the value. 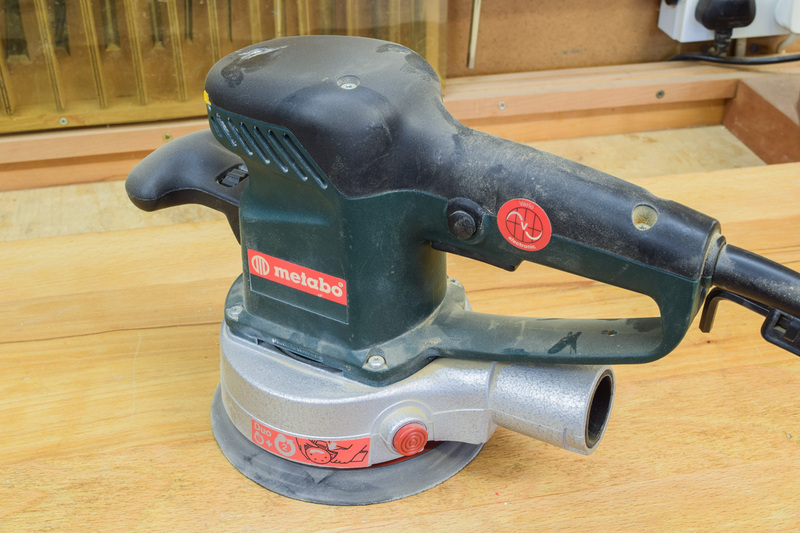 My first belt sander lasted a year – the second a makita – 25 years – im on my second makita. It is a bit sad though how reliant we are on gadgets – for instance today i had to insert some screws into a 13 mm dia pre drilled hole for fixing onto fiberglass – the wood was 8mm thick – i turned the caps using a coronet, from axminster (30 years ago) with a crown gauge – some of the screws didnt go deep enough so i needed a hand held countersink to make a recess for the round underside of the screws for them to be deep enough to fit the cap. The job could not have been completed without the succession of gadgets. Nice to see the recommendations. But ive got as far as a Lamello and dowels.